My AC Is Short-Cycling… Should I Be Worried? Yes, you should be worried! But you can stop worrying quickly, because all you have to do is contact our HVAC specialists, any day of the week, and we’ll have technicians out to your home to find out what’s wrong with your air conditioning system. Then we’ll have the problem solved, fast. 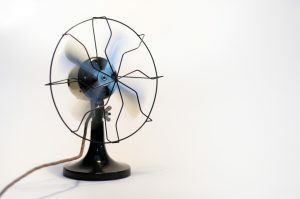 We could end the blog post right here, but we want to share some information with you about why short-cycling is trouble for an air conditioning system and the various ways it might start. Short-cycling can be the symptom of many different AC issues, from minor to major. The air conditioner could need a new filter, or it might need to be replaced. 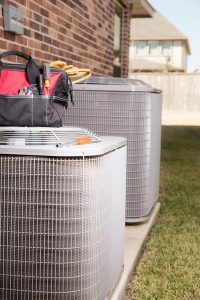 Our technicians will discover the exact issue and find the best air conditioning service in Madera, CA to get your home cooled down once more. 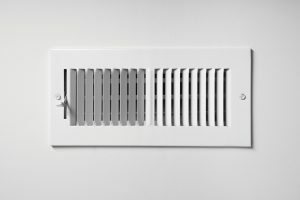 Posted in Air Conditioning | Comments Off on My AC Is Short-Cycling… Should I Be Worried? One of the services we offer our customers is complete zone control installation and replacement. A zone control system allows a homeowner to manipulate which parts (“zones”) of a home receive conditioned air from the heating and air conditioning system. The standard HVAC configuration in a home distributes conditioned air to every room connected to the ventilation system—regardless of whether the room requires climate control or not. This is convenient, but not exactly practical. Imagine having ­every light in a house come on when one switch is flipped. True, all the areas that need light would have it. But all the areas that don’t need light would also have it, and that’s a huge energy waste. Zone control is an effective tool to restrict airflow to empty rooms without creating air pressure spikes inside the ventilation system. (This is what happens if people attempt “zone control” by simply blocking or closing room vents.) The system uses a series of dampers fit inside the ducts that connect to a network of local thermostats and a central thermostat. Local thermostats can make requests for heated or cooled air, and the system adjusts the thermostats and the operation of the heating/air conditioning system to meet those requests.